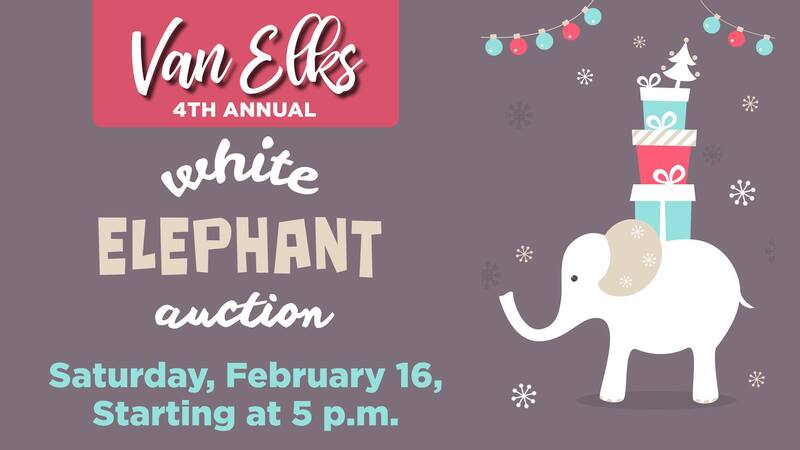 We will have a “White Elephant Auction” for all our members and guests with all proceeds going to CHARITY. Christmas gifts that we received but do not want, a souvenir from your travels or items that we purchase for the auction. Remember, all items must be new, not used. Wrap your items in newspaper/plain paper and write on the wrapping the price of each item. Each person must bring at least one or more gift/s for the auction.